Is this the new Xbox logo? It’s no secret that Microsoft is currently undergoing a huge re-branding campaign with the release of Windows 8 they have pretty much redesigned every one of their logos to fit into the new scheme of things. 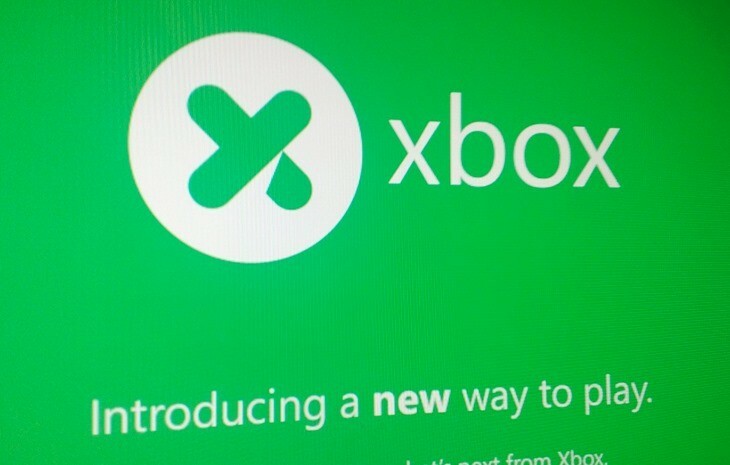 According to an anonymous twitter account this is what the new Xbox logo looks like. Now we always scoff at those supposed anonymous sources but an anonymous twitter account that has done nothing but post this image 4 times ( twice at the news editor of Joystiq) makes this look as fake as it can get. However some things make me think it may in fact have some validity. They are now calling it simply xbox; I’m expecting the next xbox to be last big change for a while and we will start seeing incremental updates instead. So dropping the number is a good idea. But in reality, this is horrible so I’m hoping it’s fake. Do we have any designer type people who’d like to point out why it’s real or fake for us?